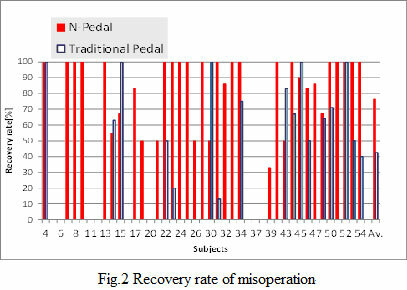 The purpose of this study is to provide a fundamental solution to the numerous automatic transmission vehicle crashes caused by unintended sudden acceleration. 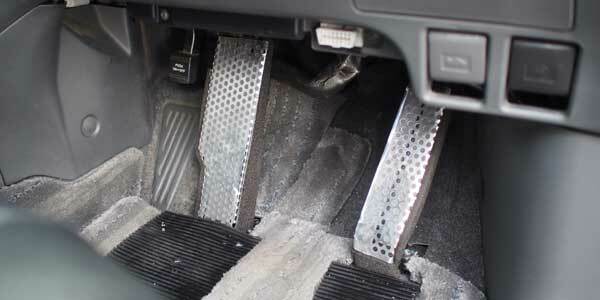 The likely leading factor behind the numerous number of accidents attributed to unintended sudden acceleration is the dual accelerator and brake pedal placement and some direction of operation. 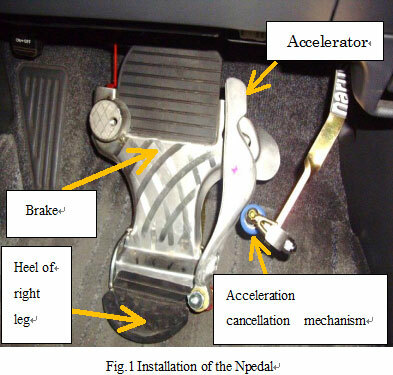 To eliminate the number of vehicle accidents attributed to sudden acceleration, Authors adopted the Npedal for this research because the N pedal has unique operating design for accelerator. 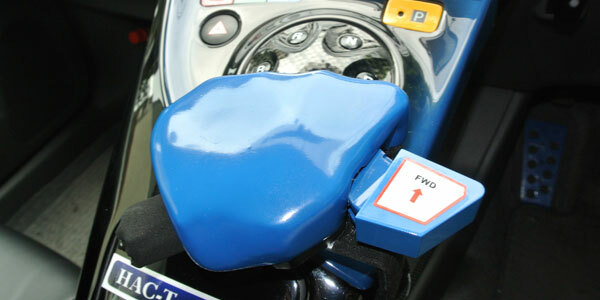 The N pedal is a revolutionary combined type of a pedal for accelerator – on a pedal for braking. 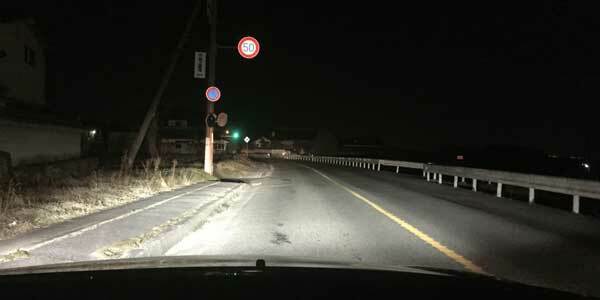 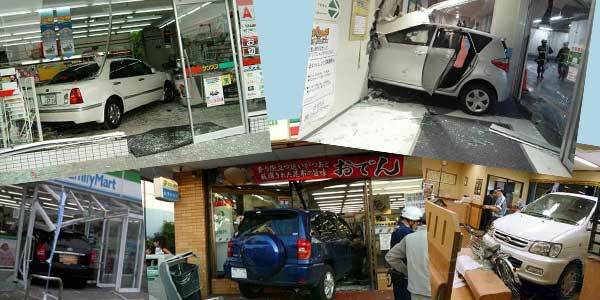 Several simulator and real car experiments have been conducted to search possibilities to prevent car crashes caused by unintended sudden acceleration utilize by N pedal.